The new CloudCoin Advanced Client is scheduled to launch January 15. This software will go far beyond previous products for storing and transferring CloudCoins and be the first to have a similar look and user experience across platforms (Windows, Android, Mac, etc.). The Advanced Client 1.0 will incorporate the several new features, including Multi-fix, recover by email, a vault (to eliminate any possibility oftheft), and the ability to be translated into different languages. The 2.0 version will support collectibles (Celebrium), an decentralized exchange and ATM functionality. The 3.0 version will support merchant services and game portals. 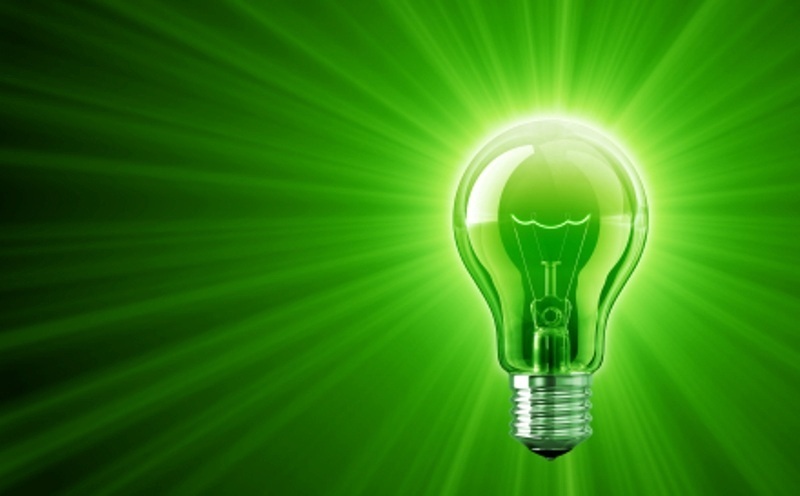 As new RAIDA Detection Agents begin to be deployed, the new RAIDA network appears to be even more energy efficient and dramatically less environmentally-harmful than bitcoin and other blockchain protocols. Engineers predicted CloudCoin would be 10,000 times more efficient than bitcoin, but new evidence shows it will be twice that. 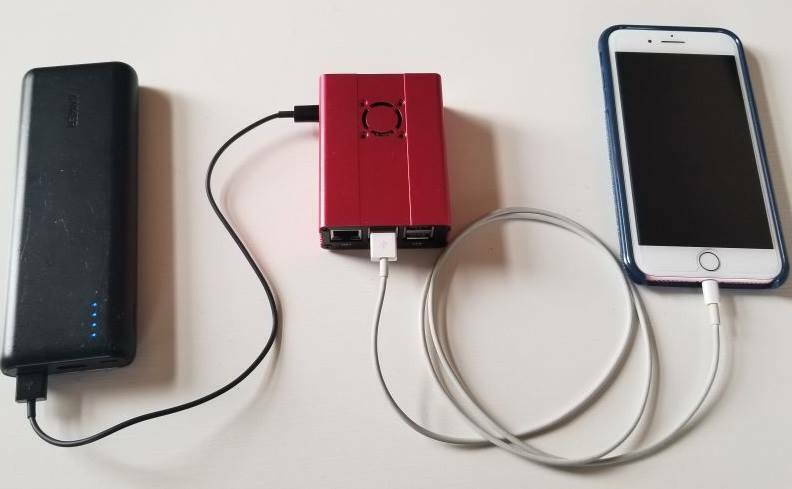 The latest node design requires just two watts of electricity if connected to ethernet and three watts if connected to WiFi. The system was tested for two days using a only a backup battery and a small solar panel. Bitcoin currently uses 4.4 terawatt hours (4.4 trillion watt hours) of electricity annually (down substantially from a high of nearly 8 TWh just a month ago due to the cryptocurrency price slump). 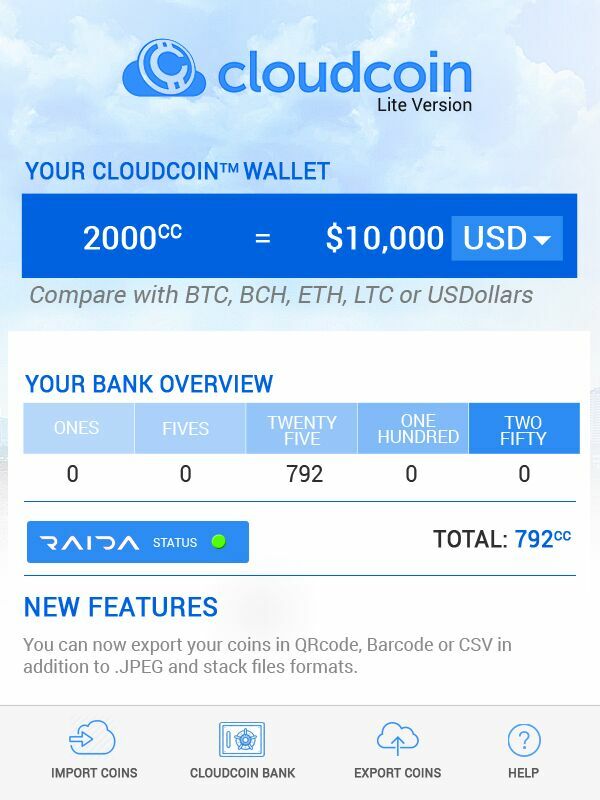 The RAIDA/CloudCoin network would use, at most, 0.000021 terawatt hours -- or 0.00048% as much electricity-- which is 20,000 times less than now and nearly 40,000 more efficient than bitcoin's peak usage! The first new node was activated this week in the Czech Republic, part of what will soon expand to over 800 and allow RAIDA-based currencies to form the best monetary system in the world. Many people have become RAIDAtech detection agents and now own a piece of the network. The best positions are called Founding Members and they get the biggest benefits. Listen to this briefing to find out more. The RAIDA-powered Celebrium digital collectible series has launched! 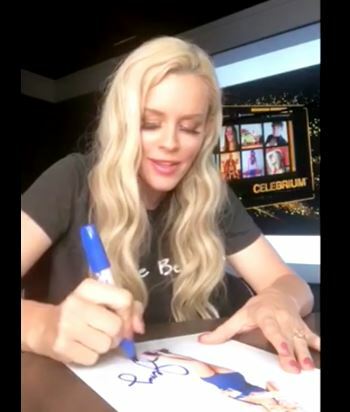 Watch Jenny McCarthy personally sign the very first collectible offering. Jenny McCarthy is an actress, model, author and the star of the major new TV show The Masked Singer. She offers an autographed homage to Marilyn Monroe as the first Celebrium collectible. The celebrity and sports collectibles are a $370 billion market and Celebrium offers the world's first and only 100% counterfeit-proof digital collectibles thanks to RAIDA technology. Celebrium memorabilia items (called "memos") use the same technology as CloudCoin and Celebrium's success should boost the utility, and therefore value, of CloudCoin. CloudCoin founder Sean Worthington presented post-blockchain concepts to the Fortune Asia 2018 summit in Mumbai Dec. 5. CloudCoin marketing guru Adrian Niculescu has been appeared at the Blockchain Americas Summit in Miami Nov. 25-Dec 9. Worthington has several other events planned around the globe. He will be a presenter at COBRA 2019, an anti-counterfeiting and brand protection event in New Delhi Feb. 5-6. 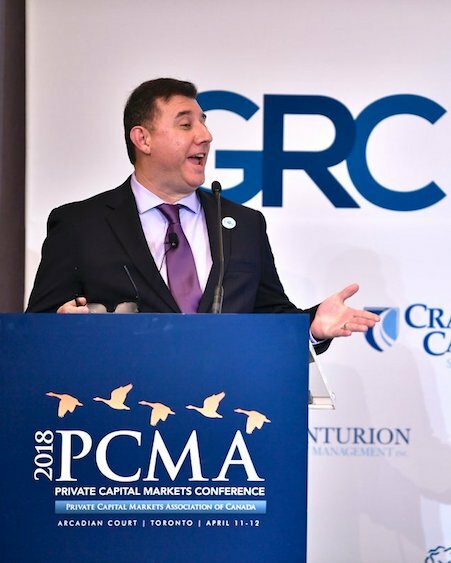 He will also address international central bankers and others at the Future of Cash event in Athens Feb. 20-21.